Cynthia Travis is a writer, photographer and documentary film-maker. Her blog, Earth Altar, features Full Moon and New Moon posts about peacebuilding, microbial alliances, earth culture and the wisdom of the breakdown. 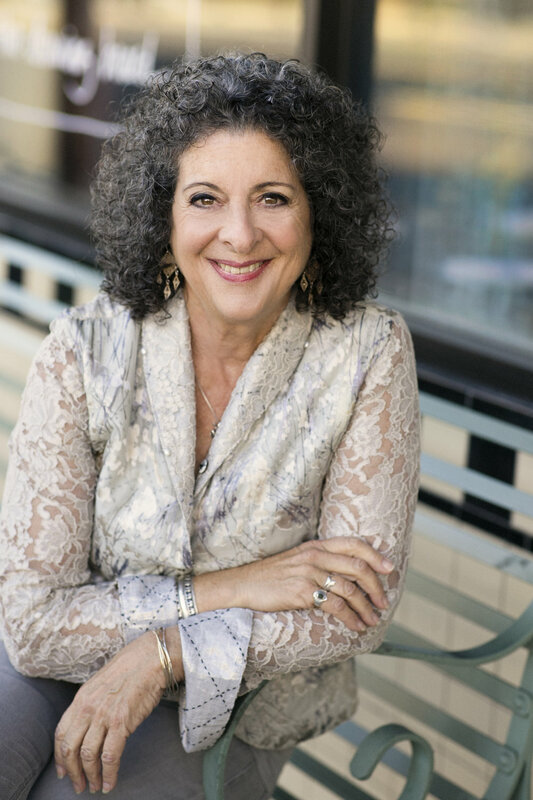 She is a frequent contributor to the online magazine, Dark Matter: Women Witnessing and recently published a book review in Tikkun, a progressive contemporary Jewish magazine “dedicated to healing and transforming the world.” From 2004 – 2018 she served as Founder and President of the non-profit peacebuilding organization everyday gandhis, doing community reconciliation, trauma healing and ecological restoration with traditional communities, women and ex-combatants in Liberia, West Africa. All projects arise from dreams and community dialogue and the Liberia team has now taken full responsibility for the work there. In a former life she was a teacher and mediation trainer in California and New Mexico. Her collection of essays, Riffs, Rants and Visitations is forthcoming in 2019. She lives on the Mendocino Coast of Northern California. Photos on this site are taken by Cynthia Travis.